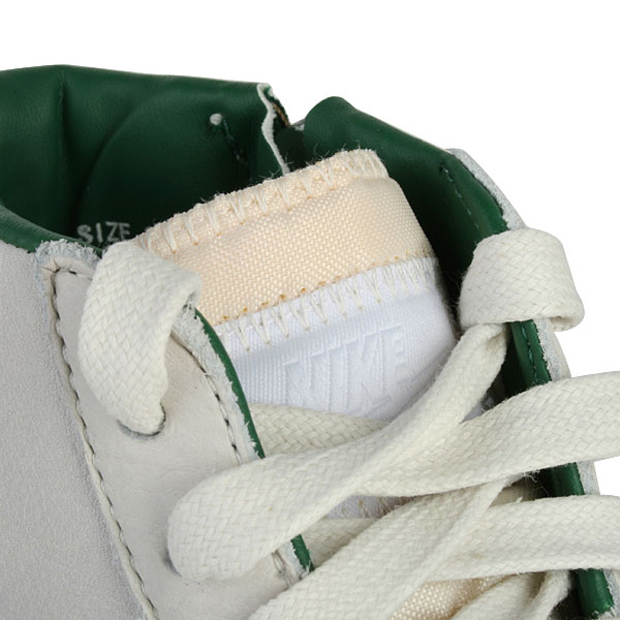 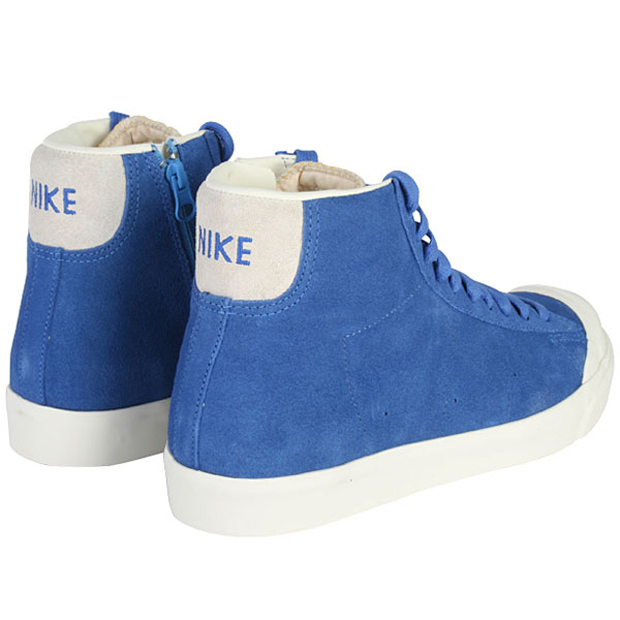 Pretty much anyone who’s in to footwear in an obsessive way has at least one pair of Nike’s classic Blazer – the vintage joints have especially become somewhat of a must. 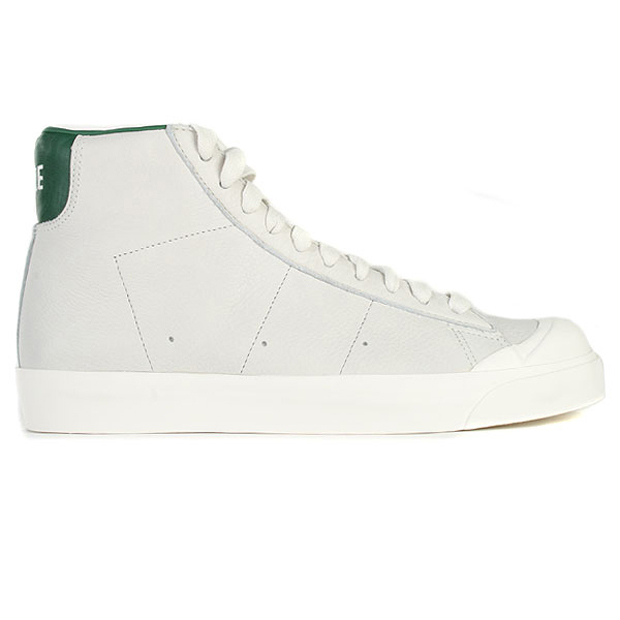 For SS11 this pack contains a triple offering of the Blazer Mid AB Vintage, utilising a clean and slick look. 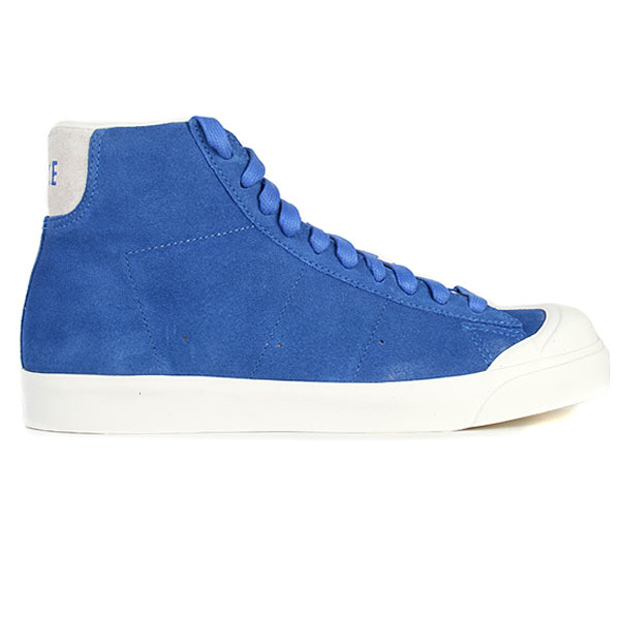 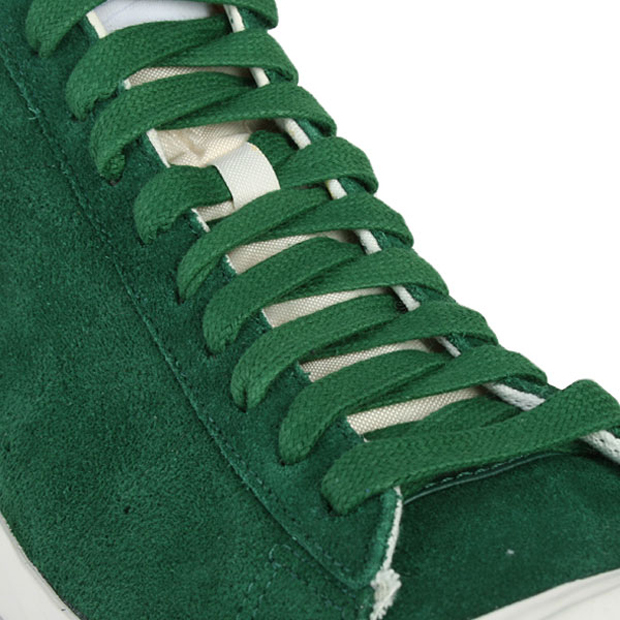 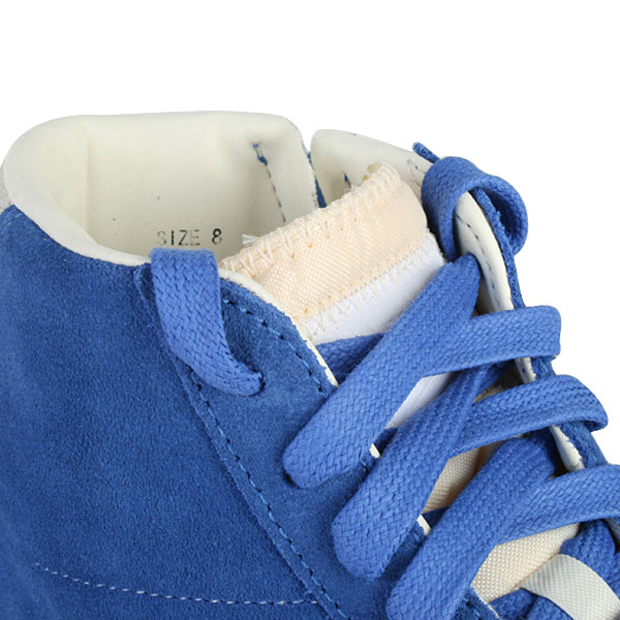 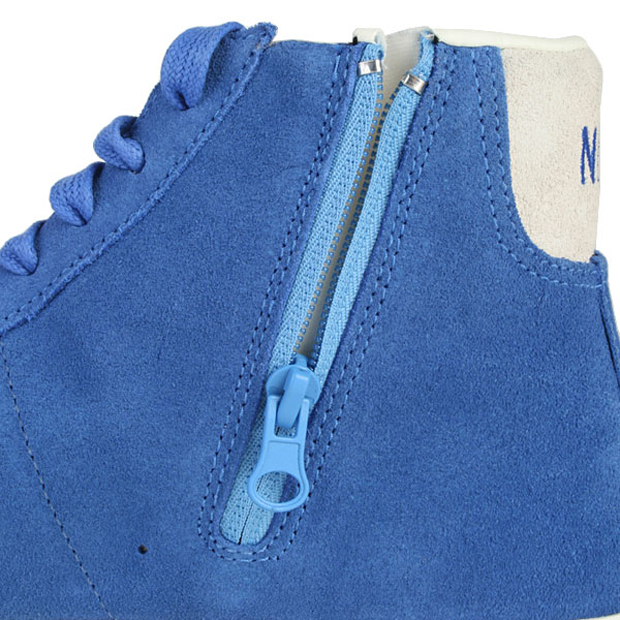 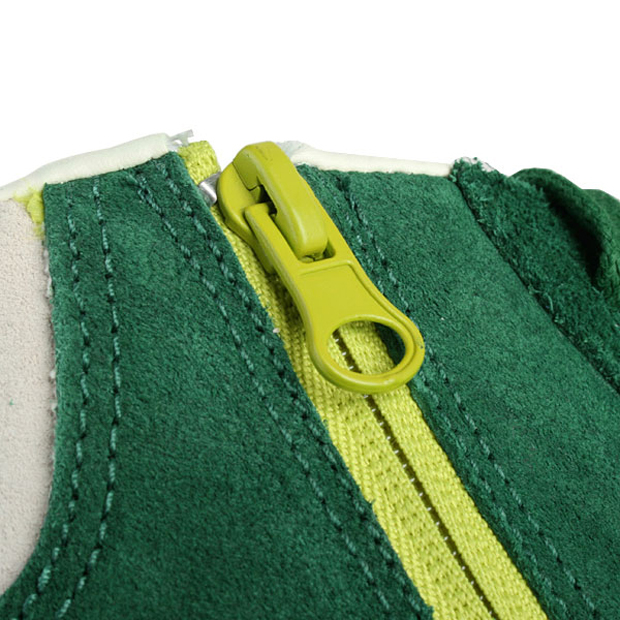 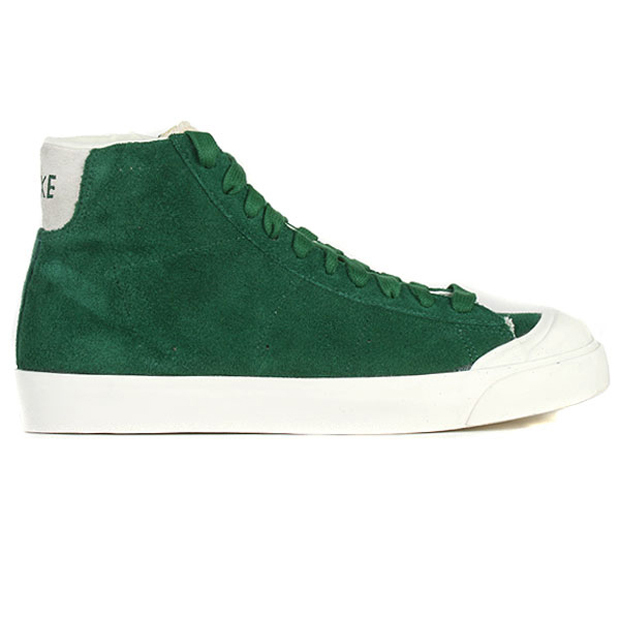 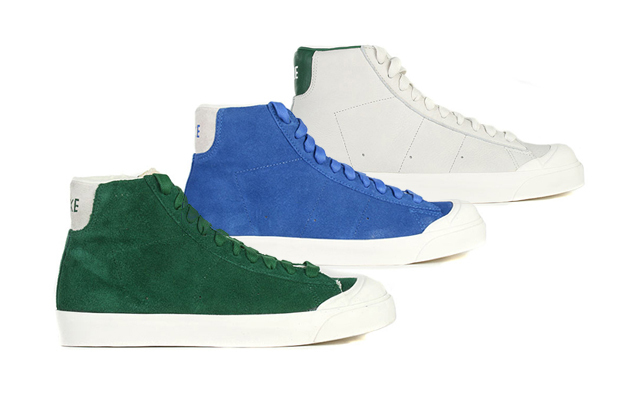 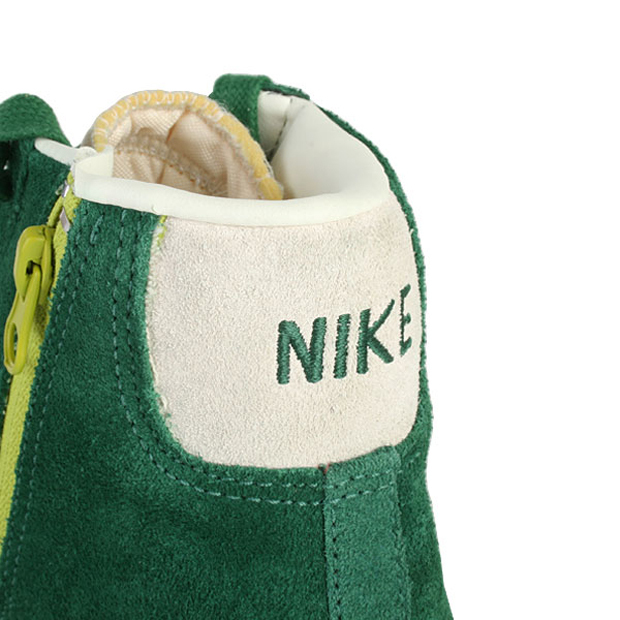 The green and blue colour-ups make use of a premium suede upper, a familiar material on the blazer, while the sail version uses a premium leather construction on the upper. 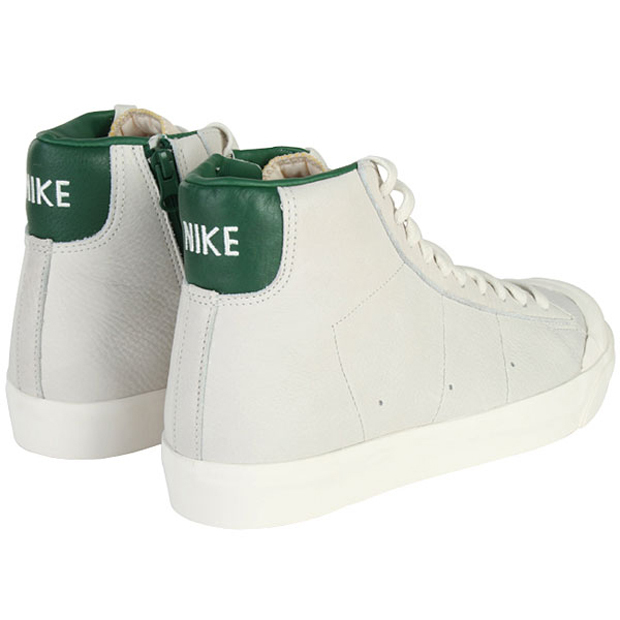 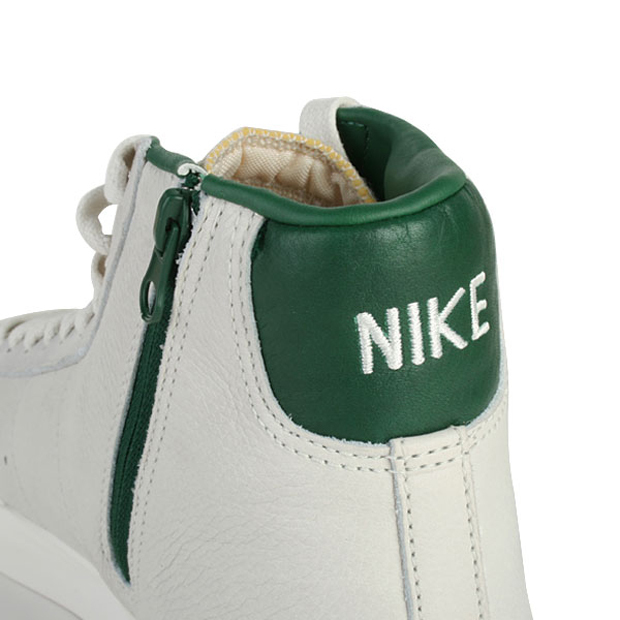 The rubber toe cap, swoosh-less upper and contrasting zip on the inside make for an unusual combo but give the Blazer Mid AB a certain character that is a solid addition to the Blazer family.